Packing for an urban trip in summer can be a tricky feat, but peruse our list of nine items and you’ll soon know what to pack for a city vacation. These items will help you stay cool and comfortable when facing everything from unexpected rain to quick day-to-night changes. If you're headed to a city this summer, you're most likely going to need to dress up at some point. Look great for a for a show, dinner, or event with the Audrina Sling Boot from Rockport. With foam-backing lining and a retention foam foot bed, these boots are both comfortable and chic. 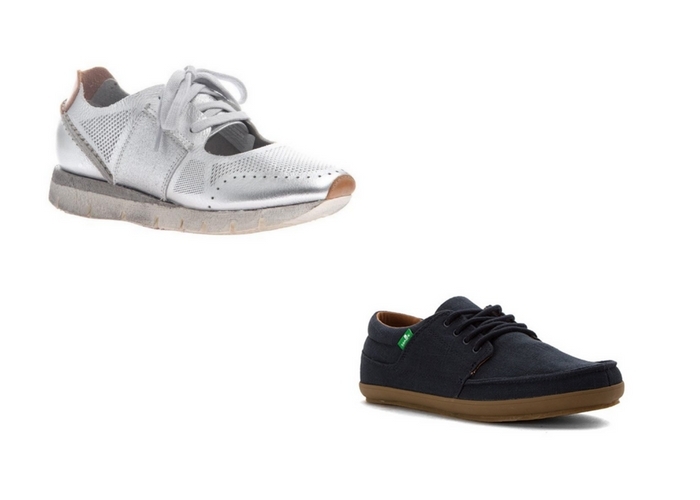 Men can look to the Rockport's Marshall Plain Toe Oxford, which can be dressed up or down. The EVA footbed is super comfortable and has an antimicrobial lining, so you can even go sockless. If you're wondering what to pack for a city vacation that will keep your feet comfortable yet stylish, check out Off the Beaten Track's Star Dust Sneaker in silver. This sneaker is breathable thanks to the perforations and cutout. 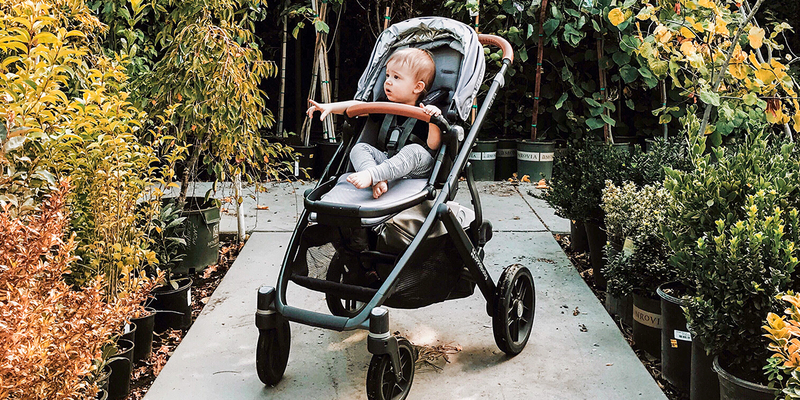 The EVA sole makes walking a breeze in humid urban climates, and the sleek silver color is a standout. Sanuk's TKO Shoe for men is a stylish and comfortable sneaker to pack for a city vacation, and has a removable EVA footbed and antimicrobial lining for sockless wear. 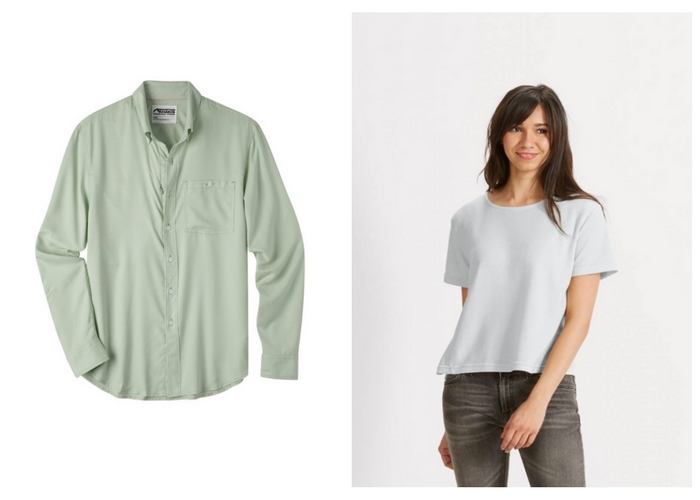 When it comes to deciding what to pack for a city vacation, a comfortable, solid tee that matches everything is a must. The Randygoat Lite Top from Nau will do the trick. The merino wool exterior is breathable and wicks moisture, and the shirt is available in three solid colors. Mountain Khaki's men’s Passport EC Long Sleeve Shirt is a button-down that transitions seamlessly from day to night. The quick-dry material helps you stay cool in humid temps, and the shirt also has a hidden zippered pocked on the right chest, perfect for storing your phone or passport. A simple, stylish dress is one of the best things to pack for a city vacation. Alternative Apparel's Bridgette Linen Jersey Tank Dress is comfortable and flattering. You can dress it up or down and, although it’s simple, this maxi dress isn't boring. For a shorter, yet still comfortable look, Nau makes the Astir Tank Dress. The jersey knit dress has UV protection and two pockets for a phone and other travel essentials. 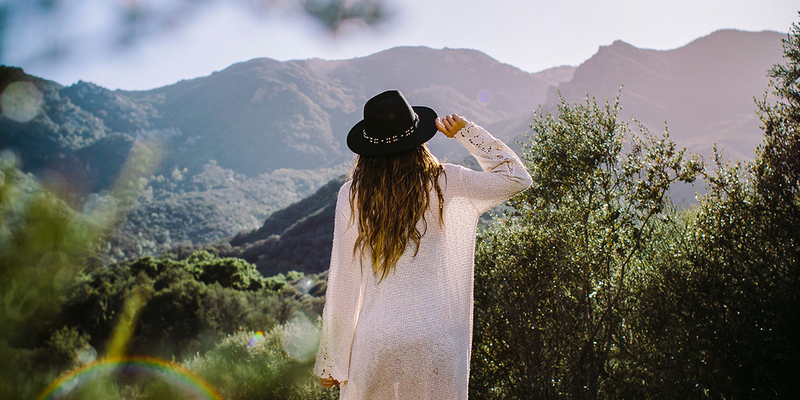 Pollution, sun, and smog can do serious damage to your skin, so make sure to bring some skin-defenders on your next urban vacation. On your list of what to pack for a city vacation, you'll want to look for lightweight skincare products with SPF and hydrating properties. Try Face Atelier's Ultra Skin lightweight foundation. It's sheer but still has great coverage and doesn't melt in humid environments since it's moisture-, heat- and oil-resistant. For sunscreen, Glossier's Invisible Shield is a must—layer it over your foundation for maximum benefits. 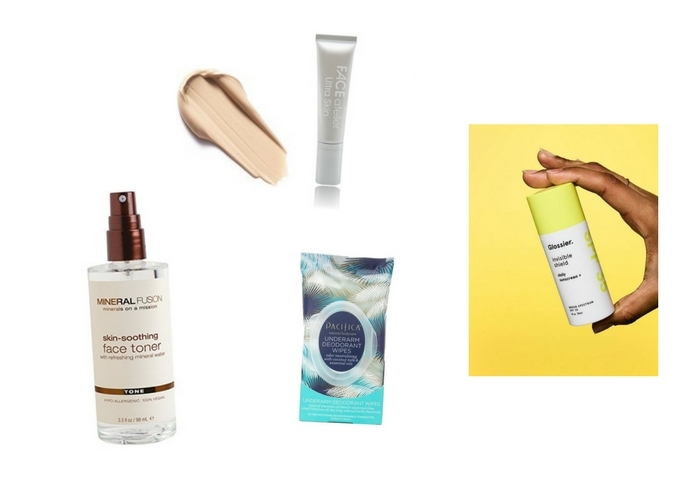 Also consider a hydrating toner spray (like this one from Mineral Fusion) and antiperspirant wipes, to throw in a day bag so you can cool down in a pinch—after all, city touring can be a workout. What to bring for a city vacation is only part of your packing puzzle; you also need to find the perfect way to carry your carefully selected gear. The Oil Cloth Day Tote Bag from Duluth Trading Co. is perfect for urban city shoppers since it has an expandable side zipper. The bag has plenty of pockets for organization, large straps, and is water-repellent. 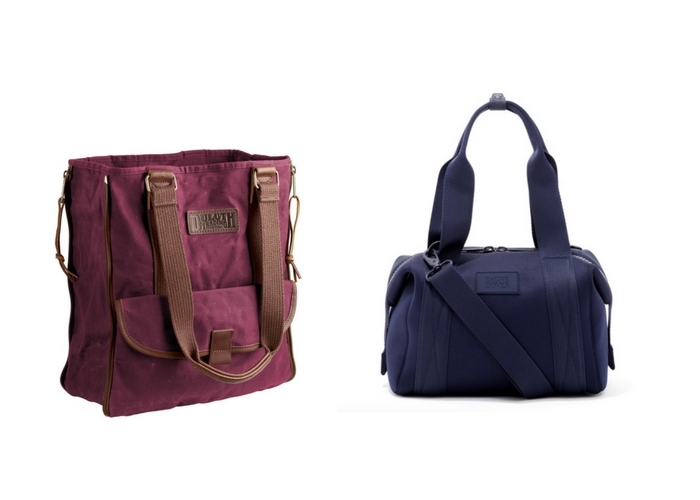 Dagne Dover's Landon Carryall is a smaller day bag that still delivers when it comes to storage and comfort. The neoprene bag is super durable, quick to dry, and has a detachable cross-body strap. It also has an external side pocket for your phone or passport; plus, it's very stylish and goes with any outfit. A rain jacket might not be the first thing you think of when you’re deciding what to pack for a city vacation in summer, but rain is a common summer sight in many cities. 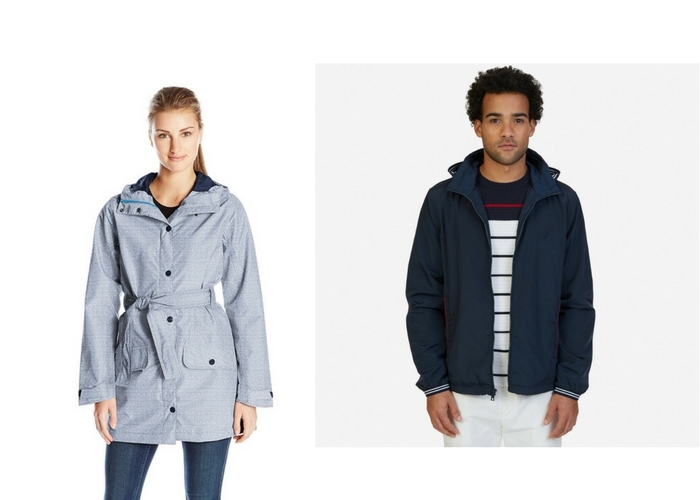 Helly Hansen's Lyness Coat for women is breathable and stylish with quick-dry lining and waterproof material. For men, Nautica's Lightweight Hooded Bomber Jacket is also lightweight and packable with a low-key look and water-resistant finish. Multifunctional bottoms are crucial for an urban vacation, as they can transition from daytime activities to dinners out in a flash. The men's Cruiser Short from Mountain Khaki is packable, has tons of pockets, and is made of quick-dry material. 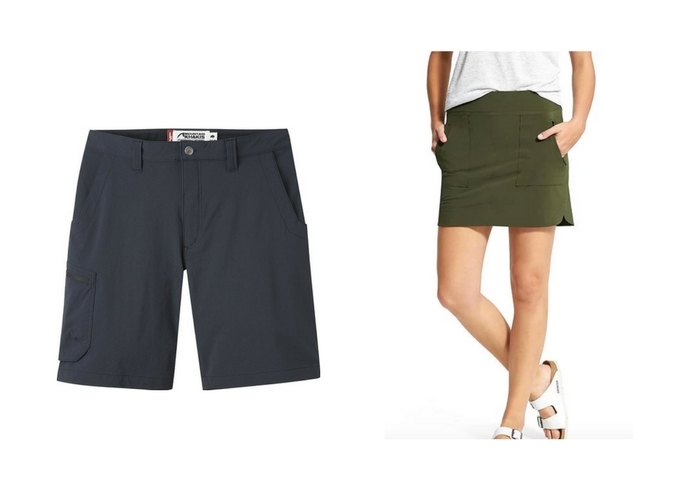 For women, Athleta's Chelsea Cargo Skort is a great multifunctional option, with four pockets and a mesh inner short for comfort. Plus, it’s lightweight and super packable. Sun protection is key when you’re packing for a city vacation, and J. 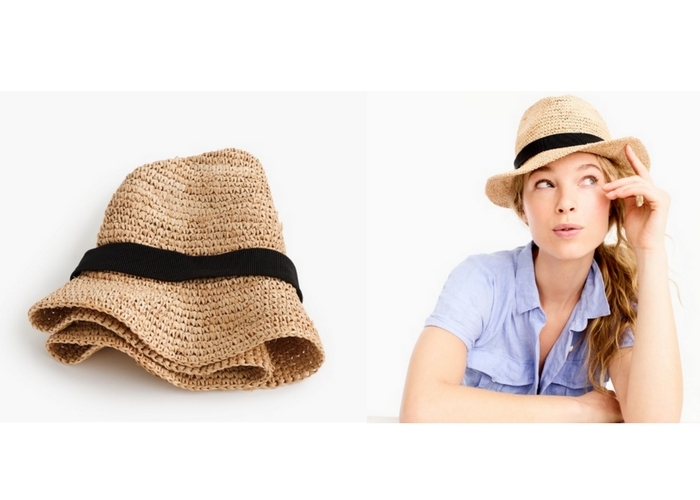 Crew's Packable Straw Hat is the perfect addition to your urban summer wardrobe. The raffia-fiber hat is designed to keep its shape no matter how many times you try to fold, crush, or squeeze it into your bag.